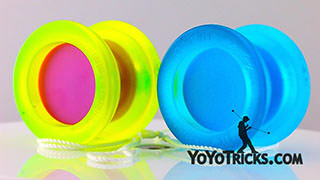 Review of the Magicyoyo Skyva. 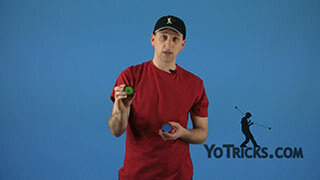 Skyva Review Yoyo TrickThis is the Magicyoyo Skyva. 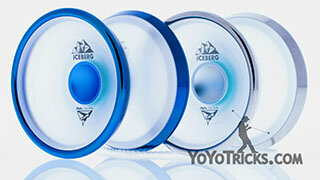 If you look at the box you see it is made by Magicyoyo, but you will also see that it is designed by Jeffrey Pang. 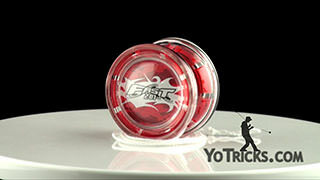 If you are not familiar with Jeffrey Pang, he is more well known in the yoyo world for doing more boutique designs. Typically limited run, and they usually employ a lot of out of the box thinking that when you get it, they just play really, really well. 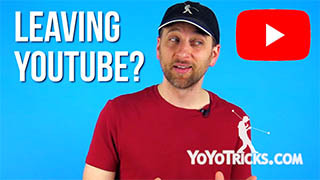 I think that all of us in the yoyo world knew that when Jeffrey decided to team up with Magicyoyo, the result was going to be something special, and the Skyva definitely is that. The first thing that you will notice when you look at the Skyva is this little dimple on the inside and that was designed specifically for finger spins. 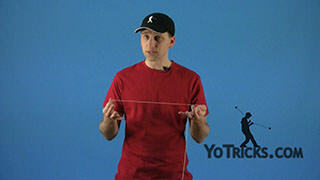 This is one of the best implementations that we have ever seen in any yoyo of finger spin design. It is really easy to use, but it is also really dynamic. 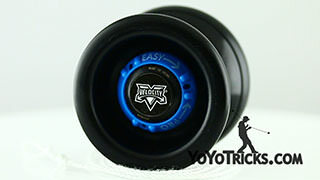 You can do a lot of different types of tricks with it. Usually there is a trade off there, if it is easy, it is not as good for tricks, and vice versa. This kind of has it all. I will show you what I mean when we do the demonstration. The way that they achieved this was really interesting. You see the Skyva is injection molded but in order to get this finger spin design exactly right every single time, they actually machined the inside of each cup to make it just right. 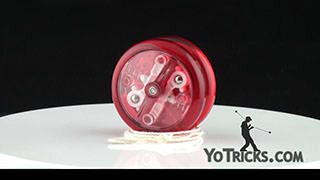 You will see that same attention to detail in every single part of this yoyo. 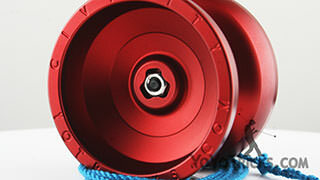 When you open it up it comes with the center trac bearing, which we are big fans of. 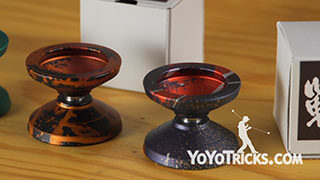 You will also see that they have these brass metal pieces built right into the side of the yoyo. Those are for the bearing seat. 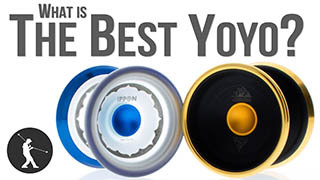 This is becoming more common in plastic yoyos, but it is just one more thing that lets you know that this particular product, they are really committed to the quality of it, and consistent play for every single yoyo. 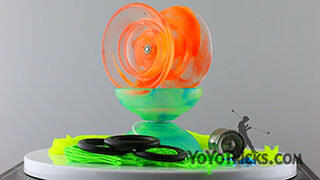 Now, when you get the yoyo put together, you are going to see that basically it is a V shape. 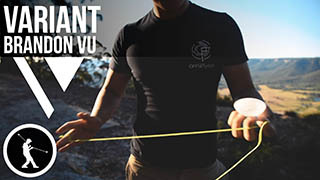 V shapes tend to play a little bit faster, and that is true of the Skyva. It also has a little step coming off the bearing which helps it play just a little bit better for off axis. 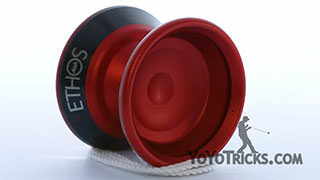 In general, it plays kind of on the lighter side, which makes it a super fun yoyo to play with. 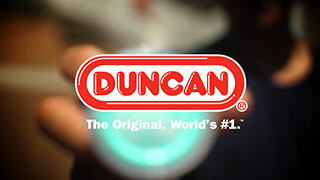 Like I said, it is a little bit faster, plays light, which means it is really easy to use, it is really good for the finger spins. 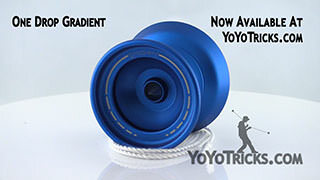 It is just the type of yoyo that you are going to want to have with you all the time. 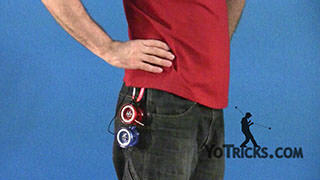 It is good for just about all the different types of 1A yoyo tricks. 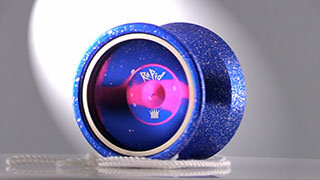 It is just fun to have around because it is not a really demanding throw. 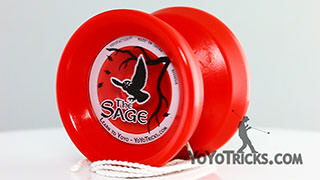 There is one trade off with this yoyo. Because of how deep this finger spin bowl needed to be, the plastic under there is pretty thin. 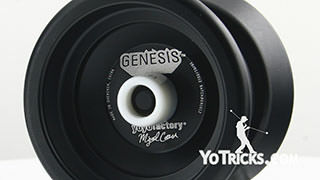 So you do not want to be hitting this yoyo on the ground an awful lot. 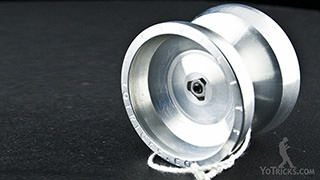 We would definitely recommend against using the Skyva for 5A. 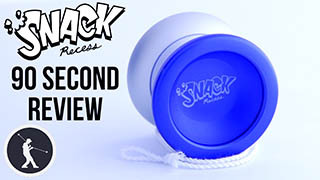 Also if you are a brand new player and you are still getting control of your tricks, and if you find yourself still semi-frequently hitting the ground, we would recommend waiting a couple of months before you pick up your first Skyva. We think that if you do that, you are going to have a much better experience overall. Let’s get to it, let’s see how it plays. As we said, the weight and shape of the Skyva make it really great for going through all of your different speed combo elements. Those same characteristics also make it really great for off axis style play as well. It is really easy to just blow through all of your different elements. 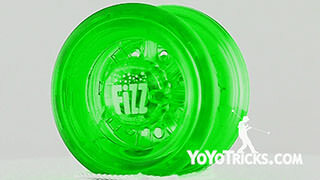 As we know, the thing that we really want to talk about is its ability to do finger spins. 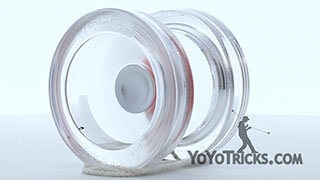 When you are learning finger spins, one of the most difficult things to master is repeated hop elements. 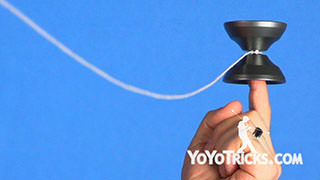 Because the Skyva is good at keeping your finger centered, it makes those tricks really easy as well. 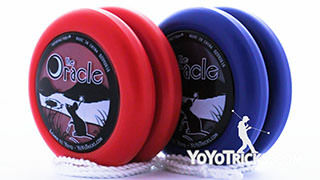 In addition to that, because of this curved shape of the inner bowl outside of the dimple, even if you catch it at an angle, it actually keeps your finger in place really well and gives you time to allow the yoyo to get centered and get your finger in the dimple so you can continue on with your tricks. 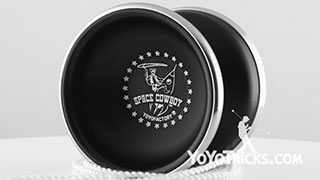 In just a lot of different ways, it is just a super fun yoyo to use, it is great for all the different types of tricks, and we could not be happier to recommend to you the Magicyoyo Skyva.